Have you seen this picture? It is powerful in that what we see onstage are those graceful and gorgeous ballerinas floating around on the stage. What we don't see is the intense work they have to do in order to make themselves appear like weightless nymphs! But look at those poor feet, do they not just make you say ouch? I think I'll stick with the Zumba myself! Even with less stressful forms of dance, you still feel the pain. For a couple of years I explored the world of middle eastern dancing and we weren't even close to getting on our toes, but I ended up getting Plantar Faciitis, an extremely painful foot condition. So even my minor success was met with some pain from the work I did put in. After I stopped doing it so much, the pain went away. I don't miss it, either! What we need to ask ourselves is are we willing to make the types of sacrifices that it takes to see specific kinds of success? For instance, when we become a successful business person, are we aware that it will take many hours outside the home, away from our families? We have to know what sacrifices there will be. Many times it is worth it. But maybe there are certain times in our lives where those sacrifices can best be made and other times when we need to let them go. I play both the piano and the violin. When I was younger, if I had wanted to be more successful at these instruments, I probably should have spent more time then, practicing, and less time pursuing leisure. Now, it's not a priority for me to get better than what I am already, even though sometimes when I see Lindsey Stirling playing her violin and dancing dub step, I feel a twinge of something....regret, maybe? I am content with playing fairly simple pieces and not having the technique and quality that I might have had if I had practiced and sacrificed more. I need to be content at being an appreciative audience member at concerts and performances, because I personally won't be on the stage, and that's OK! And what does it take to create a successful relationship? What does it take to raise a caring, socially responsible child? Those things also will take every bit as much sacrifice as any successful musician, dancer and business person. And are those things worth it? I think they are. I feel that certain relationships can be and are meant to be lasting. The family, the friend, and the partner all can bring intense joy and satisfaction. But sacrifices must be made--like time, sharing, selfless service, listening, and thoughtfulness. Some sacrifices should never have to be made, however. For instance, you should never have to sacrifice your dignity, your freedom to choose what's best for you, or your friends and family in order to maintain a relationship with someone else. Sit down and figure out what it is that you really want in life. Then decide if it is worth the sacrifice. And if it is, work at it every single day and know that your dreams will come true! Today is Motivating Monday! We all need a little motivation! I, for one, love to explore other sites for motivating, mostly non-sponsored posts, tips, pictures and videos! 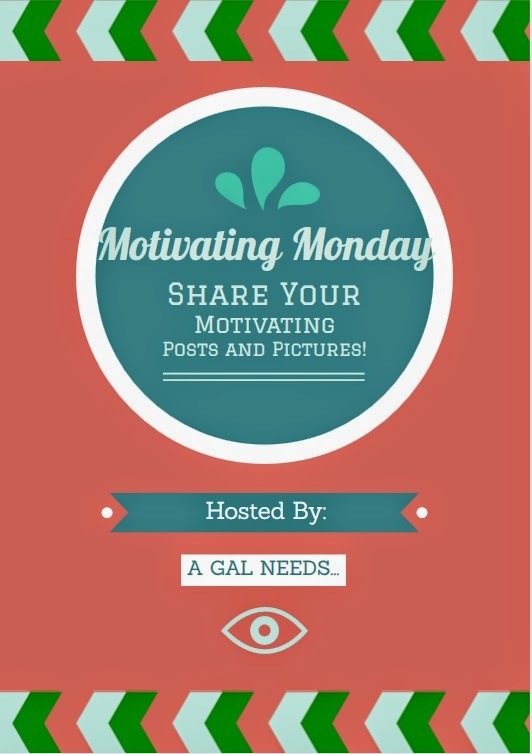 If I happen to find a great one, I'll link it up and share it with you on Twitter via the #MotivatingMonday hashtag! It's like being featured! Sometimes I miss some amazing posts. So, in addition, if you'd like to link up yourself, you can do that too! 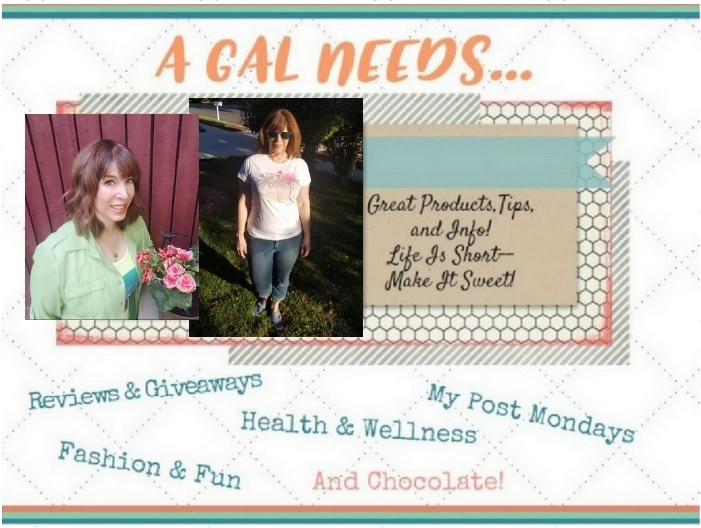 I'll visit your site, comment, promote and publicize! Don't be shy--I'm really very supportive! Remember, any link to your posts helps your blog numbers increase! Have a great week! Staying motivated is such a hard thing. I have spurts where I am and then something sets me back. Setting goals to stay motivated I'm finding is a great thing. Even to-do lists has helped me a lot. 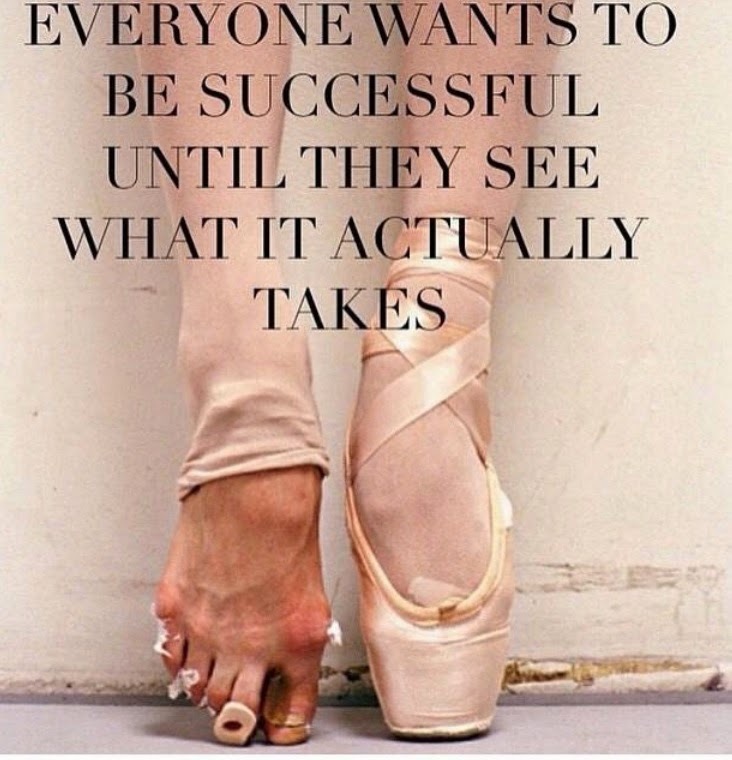 It really is, but if it's a goal you really want, it's worth it to make sacrifices!